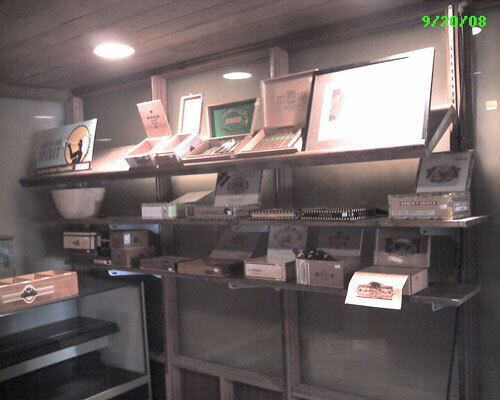 Drakenberg's Cigar Bar – one of the few smoking bars in Madison – is proud to offer our patrons a fully stocked humidor. Stop by our north Madison location and enjoy a cigar with a one of our fine beers; premium cocktails or liqueurs. We carry a broad range of premium brand and hand-rolled cigars. Our staff is happy to assist your selection - whether it's for the entry level smoker or the aficionado. Guests are welcome to bring their own cigars. Cigarette and Pipe smokers are welcome. 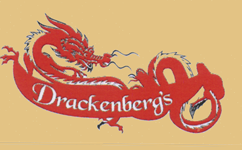 Please call to learn about some of the cigars featured at Drakenberg's Cigar Bar. 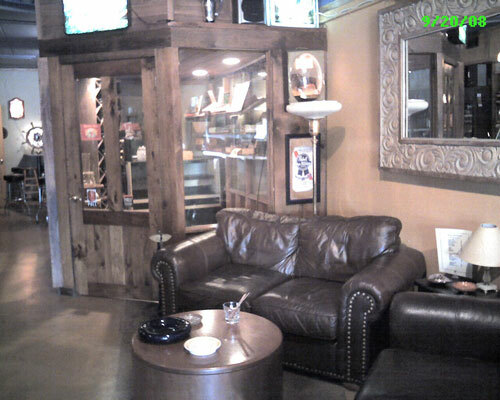 You'll find your cigar in our spacious, walk-in humidor. This room is humidity and temperture controlled to keep all cigar in their best possible condition. Our assortment of brands is amazing.